Take an all-star cast including William Shatner, Ernest Borgnine, Eddie Albert, Keenan Wynn, Tom Skerritt, Ida Lupino and even John Travolta in his movie debut at their most hellishly over-the- top. 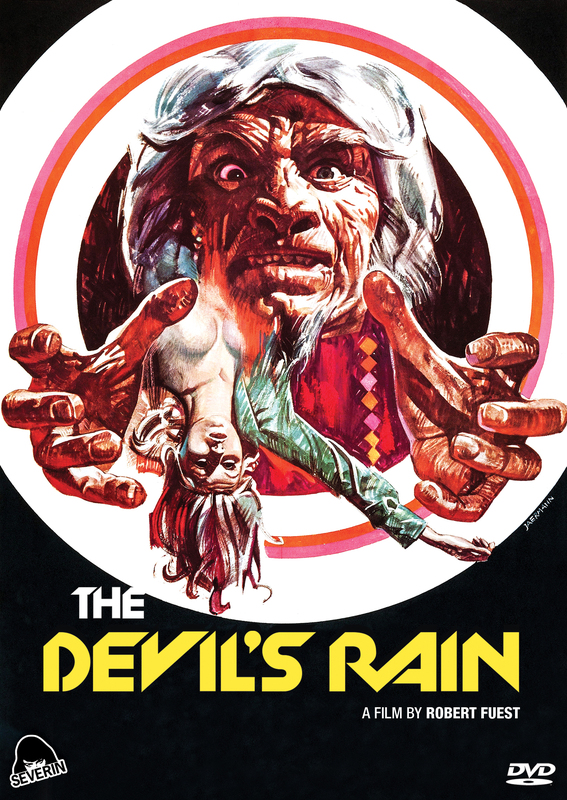 Add one of the most visually inventive filmmakers of the era director Robert Fuest, of THE ABOMINABLE DR. PHIBES fame and thrust them into an insane tale of rural occult carnage, featuring Church of Satan founder Anton LaVey as Technical Advisor. 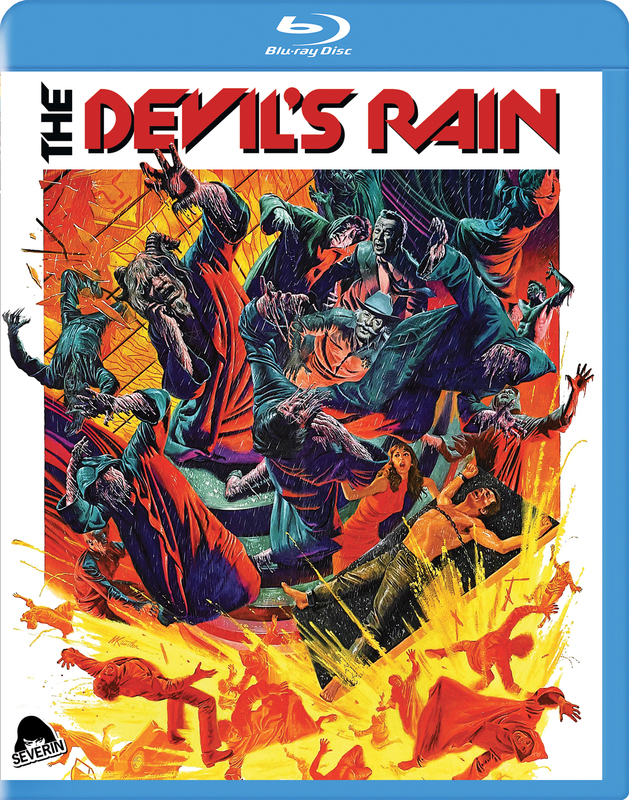 Watch in infernal awe as it all hurtles towards the most eye-popping, flesh-melting finale in grindhouse history. 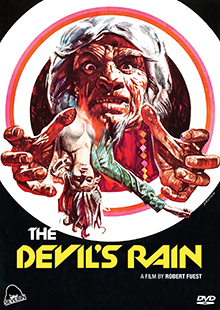 Now experience this devilishly infamous classic as you've never seen or heard it before, restored in HD for the first time ever and oozing with all-new Extras approved by Lucifer himself!